1953 Gibson Les Paul Standard. Not a single issue. Sounds like a grand piano. Yes, it includes the brown Lifton case. Yes, it’s under 9lb. Yes, it rocks. 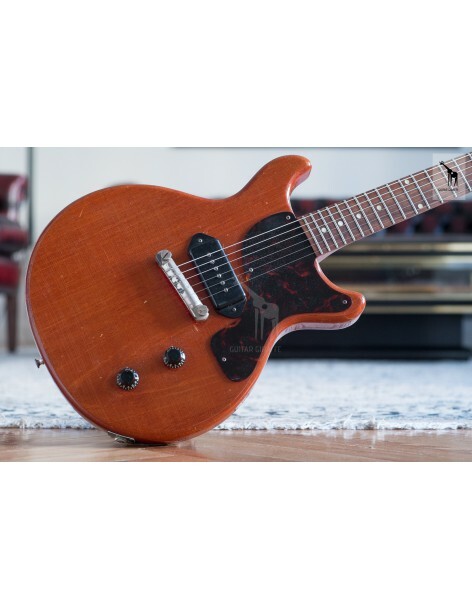 Here’s yet another 55 Gibson Les Paul Junior that looks like a reissue. Incredibly clean, monster sounding example. Let the pictures do the talking. And another little tone monster for all the tone nerds out there. It’s a 1959 Les Paul. Junior. Gorgeous ’59 neck, glorious P90, great condition. No issues, original solder joints and awesome looks. 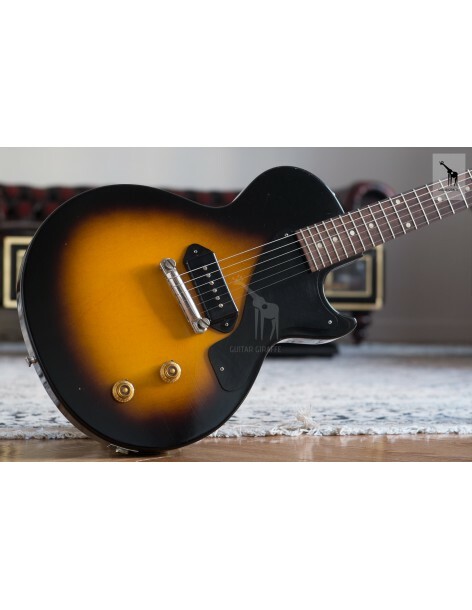 This has got to be THE cleanest ’67 Gibson ES-335 TDC you have ever seen. I just don’t see how anyone would not think this is just a reissue at a first glance. It is incredible, check out the images and see for yourself! 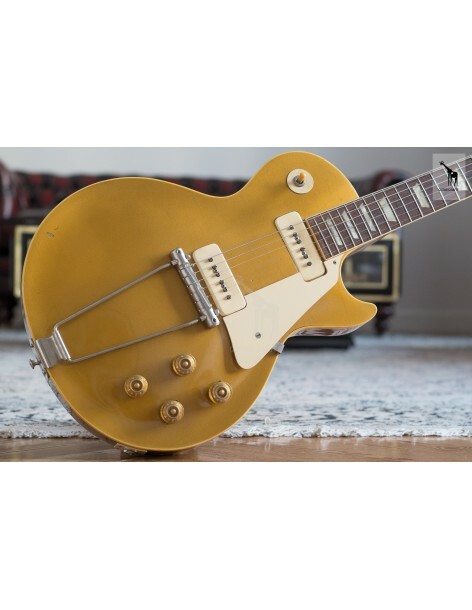 Check out this gorgeous, no issues 1956 Gibson Les Paul Custom! Black is beautiful, gentlemen!